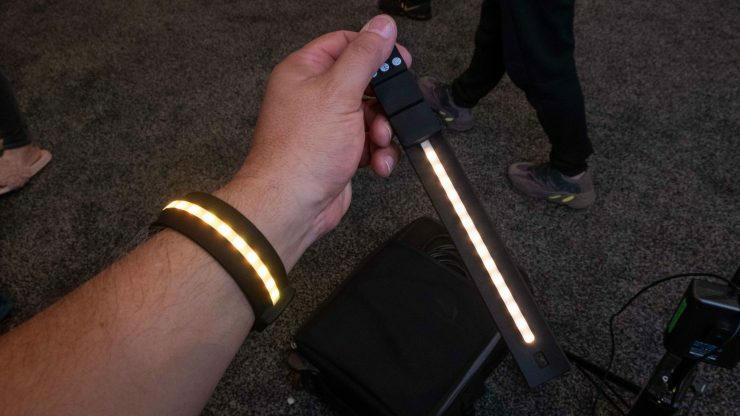 Just when you think you’ve seen everything in the LED lighting space then comes Spiffy Gear Lumee wearable LED lights. 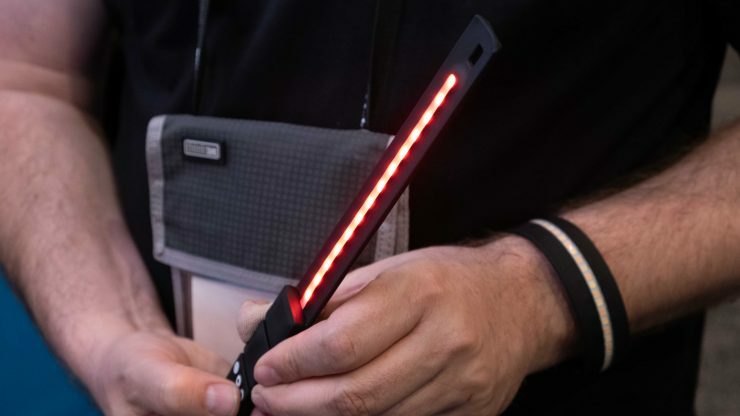 The Lumee is billed as “the first cinematic grade wearable light” which is a bit of a niche claim perhaps but it’s actually a tiny light that can wrap around your wrist, so you’ve always got something handy when you need to add a little pop of light or fill to a shot. In fact it will wrap around a pole or any other tubular structure as it has a self-holding spine, similar to what you see in wristbands the kids like to buy. Yeah the kids, they love ’em some wristbands. The Lumee is splashproof, charges via micro USB and runs for about an hour. It’s magnetic and has an eyelet so you can hang it up very easily, although it’s so light you should also be able to gaffer tape it pretty much anywhere you like. The bi-colour Lumee is adjustable from 2700K to 6500K. 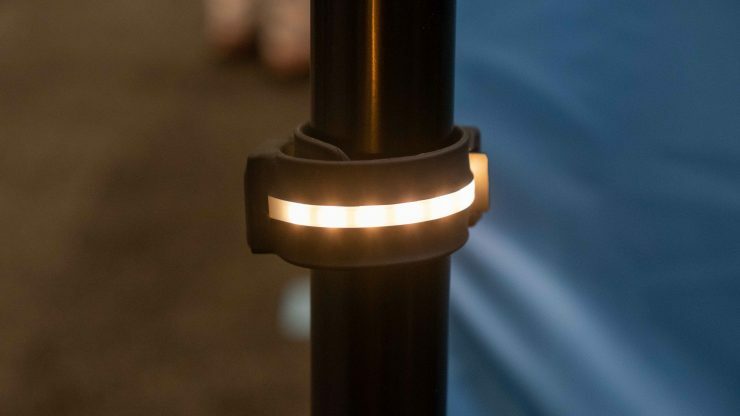 The light wraps very easily around poles and it’s magnetic so it should stay where you put it. The RGB version also features built-in effects. The bi-colour version is adjustable from 2700K to 6500K with four levels of brightness. Much like larger RGB LED fixtures, the RGB Lumee features built-in effects. The Lumee will be available in RGB and bi-color versions starting at around $50 US for an individual light.